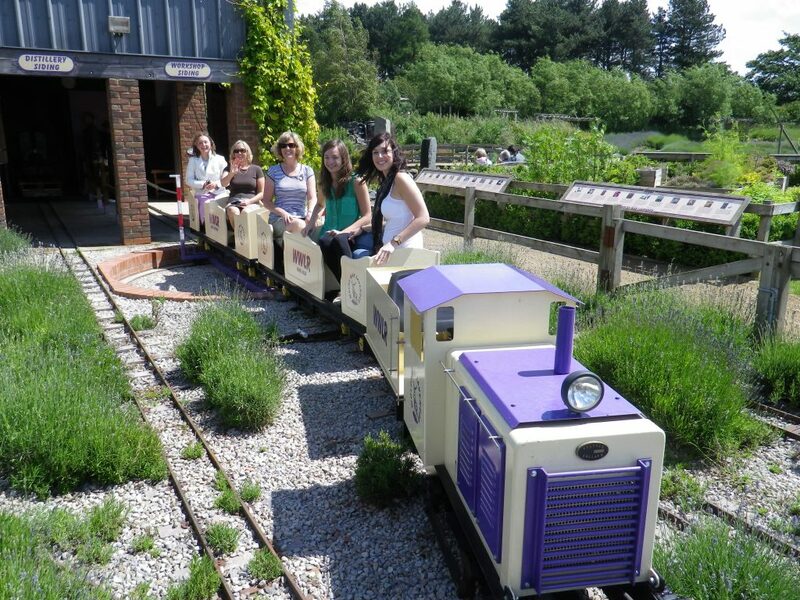 A ride on the Wolds Way Light Railway is a must during your visit to us. 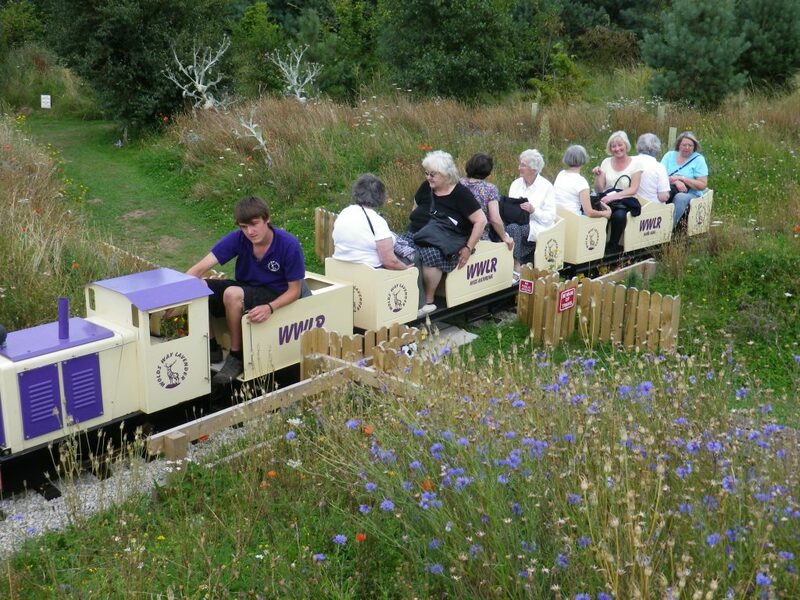 The 7.25″ Narrow Gauge Railway takes you on a whistle stop tour of the lavender farm. 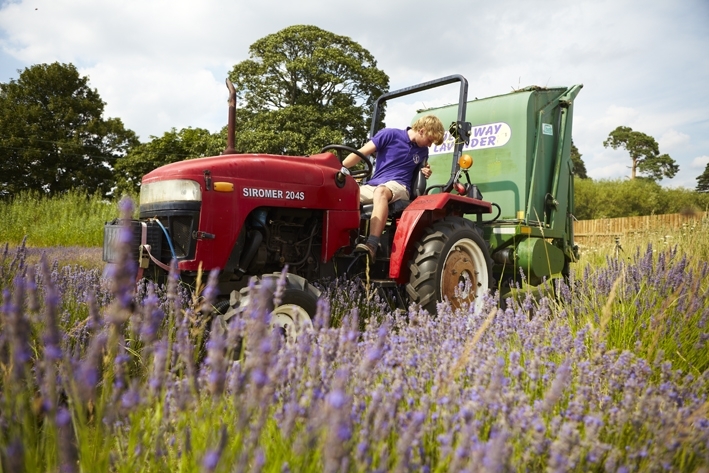 It is certainly the quickest and most comfortable way to take in the sights. 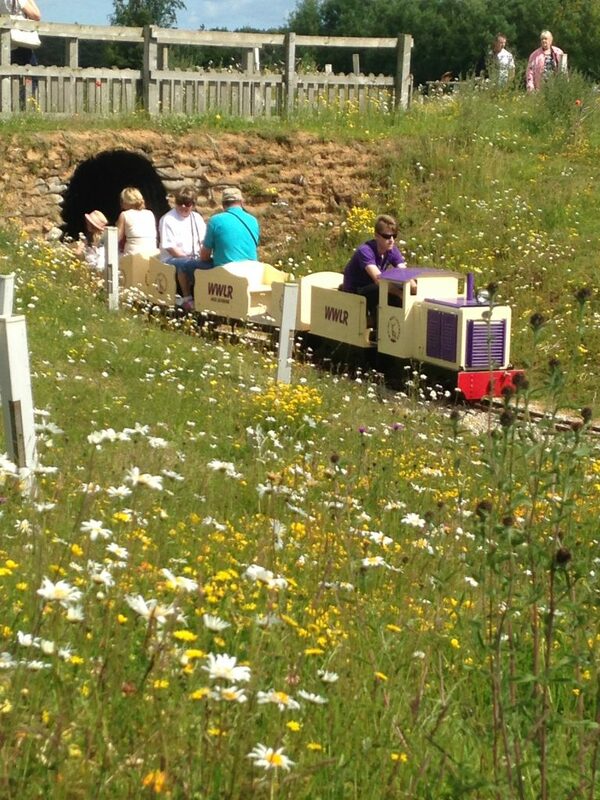 Keep your eyes peeled at all times however, as some visitors have reported a friendly surprise when entering the tunnel under the wild flower walk.